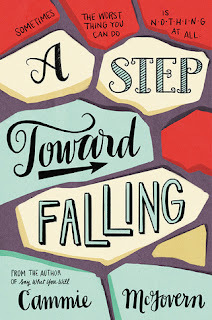 Google+ Reading Teen: A STEP TOWARD FALLING \\ Someone come find me, I'm lost . . .
A STEP TOWARD FALLING \\ Someone come find me, I'm lost . . .